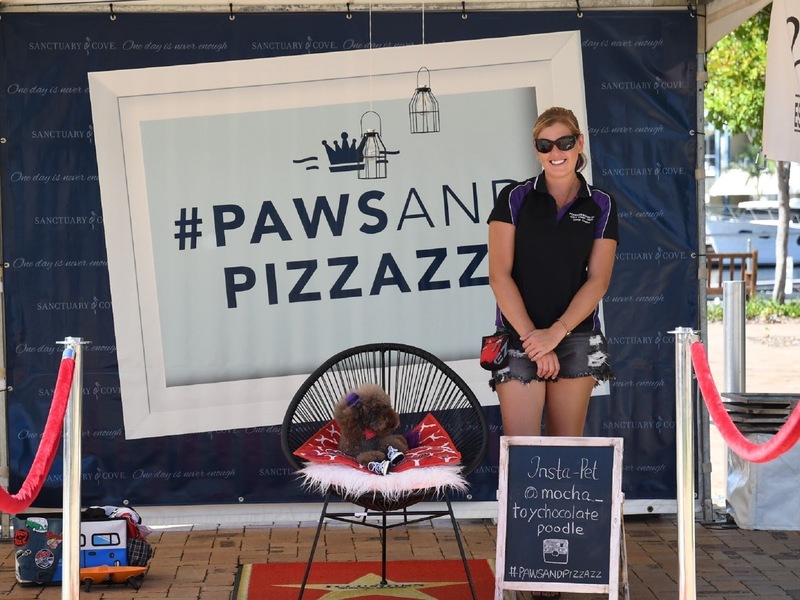 Pooches and their parents are invited to spend the day at the annual Paws and Pizzazz event this Sunday 9th September 2018, hosted at The Marine Village. 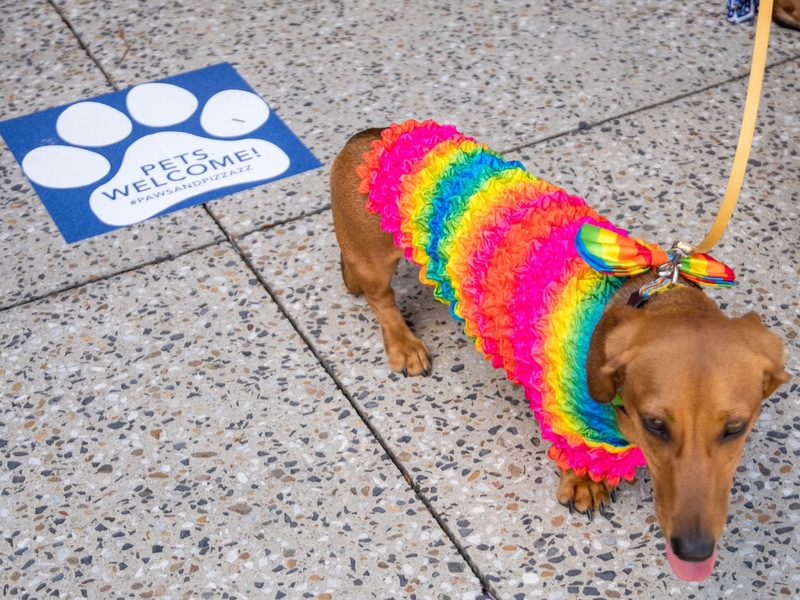 This annual pet-friendly event is dedicated to four-legged fun with a host of entertaining and educational activities lined up to ensure families and their furry friends have a great day out. If your pet isn’t shy of a happy snap, make sure you get cosy in the Pet Photo Booth and check your pooch is looking picture perfect for the pet competitions. There are some great prizes up for grabs on the day, with a range of different categories including ‘Best Dressed’, ‘Waggiest Tail’, 'Most Impressive Hairdo' and 'Most Unusual Pet'! Capture the day with a paw-some caricature artist on hand to illustrate your pet’s unique qualities in a work of art that will be treasured long after the event. For those interested in wild and wacky animals visit Currumbin Wildlife Sanctuary’s Mini Monsters Show. With some of Australia’s hairiest and quirkiest animals on show, event-goers are sure to learn something new and be entertained. 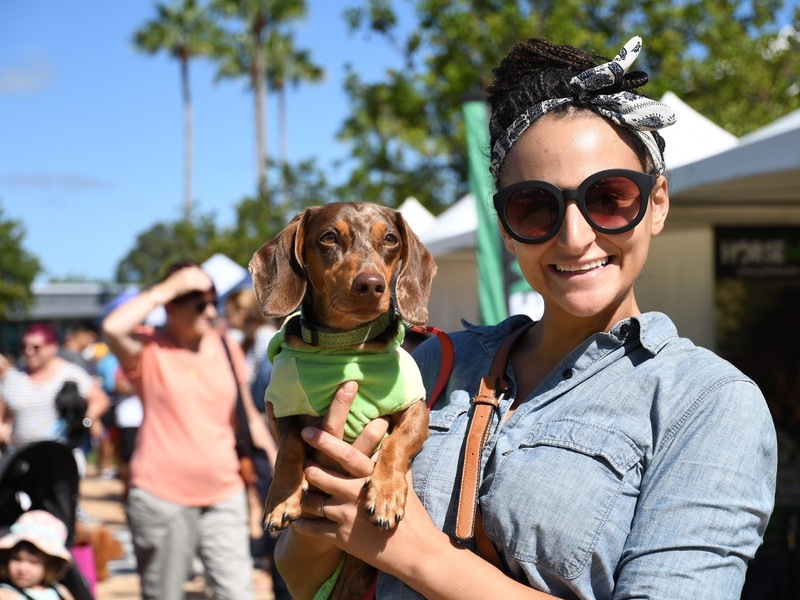 For pet owners, a bevy of educational seminars and demonstrations will be on offer, all aimed at ensuring owners are educated on the best ways to keep pets happy and healthy. You’ll be spoilt for choice with an array of interesting stalls on show, exhibiting the latest and greatest in pet products from food and accessories to vets, accommodation and groomers. If all that has your pooch pulling at the chain, make a bee-line to the off-leash area where pets will have the chance to get better acquainted and burn off some energy before retiring to The Bone Bar for Yappy Hour. 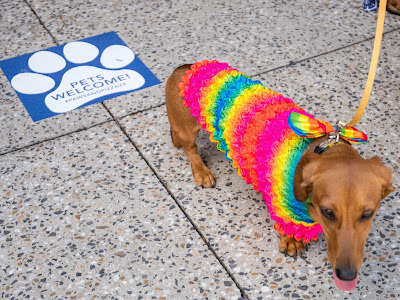 Sure to be a beautiful bonding day for pet owners and their fur babies, event-goers of the two and four-legged variety are encouraged to explore all that is on offer at the waterfront dining and retail precinct before retiring to one of The Marine Village’s pet-friendly cafes for a much-needed puppy-chino. Paws & Pizzazz is a free family and pet-friendly event that will be held at The Docks and The Village Green precincts of The Marine Village Sanctuary Cove.